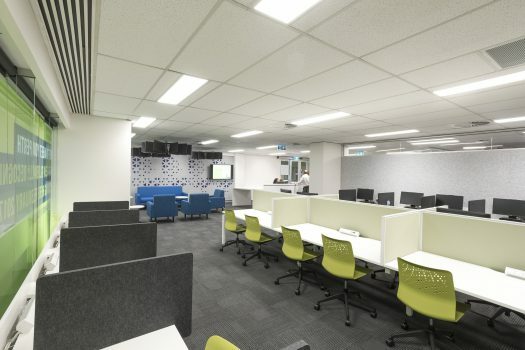 Project Directors Australia has delivered Perth’s newest University Campus in the CBD. 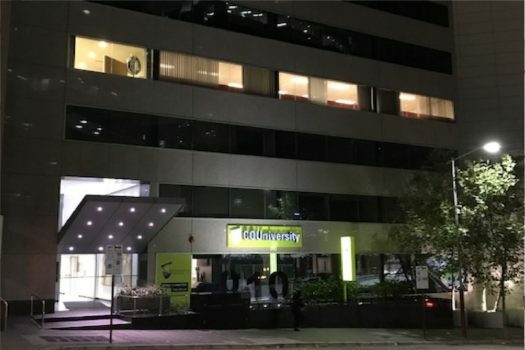 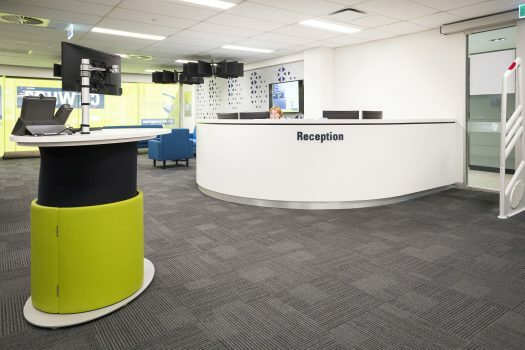 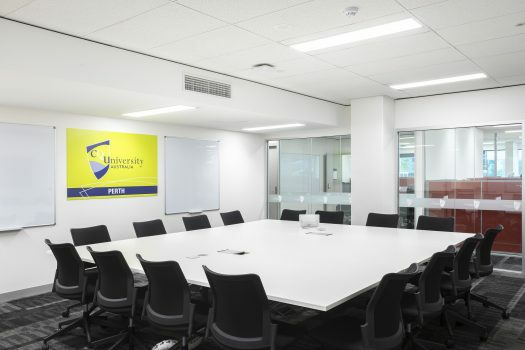 Central Queensland University (CQUniversity) after being in the WA market for several years, appointed PDA to Project Manage the fit out of a new 2000 square metre campus in the Perth CBD. 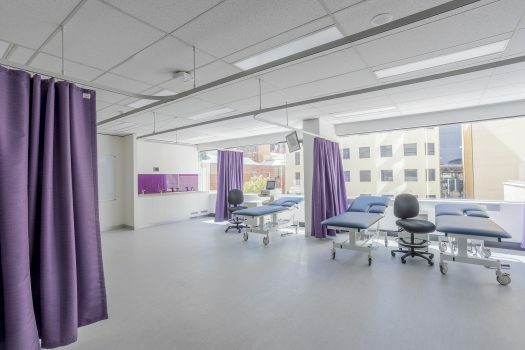 The campus is located in central William Street, and includes facilities for teaching Sonography, Echocardiography, and Project Management studies. 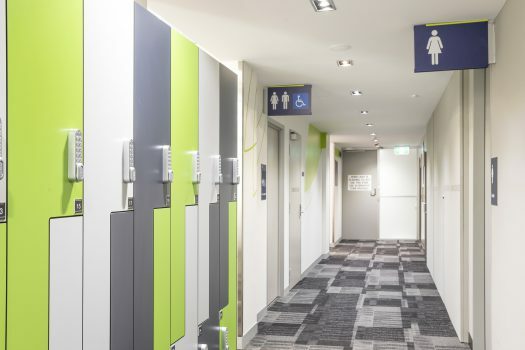 PDA were also engaged by the building owner to Project Manage various Compliance, Electrical and Mechanical upgrades to the base building, which were planned and implemented, ready for the opening of the University. 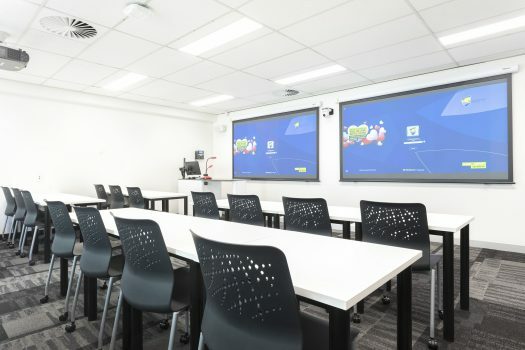 The project was completed on time and budget, and commenced operations for the 2017 teaching year.